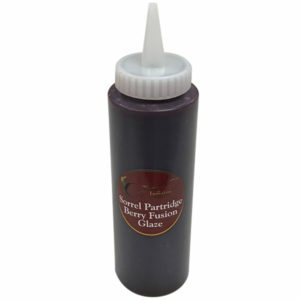 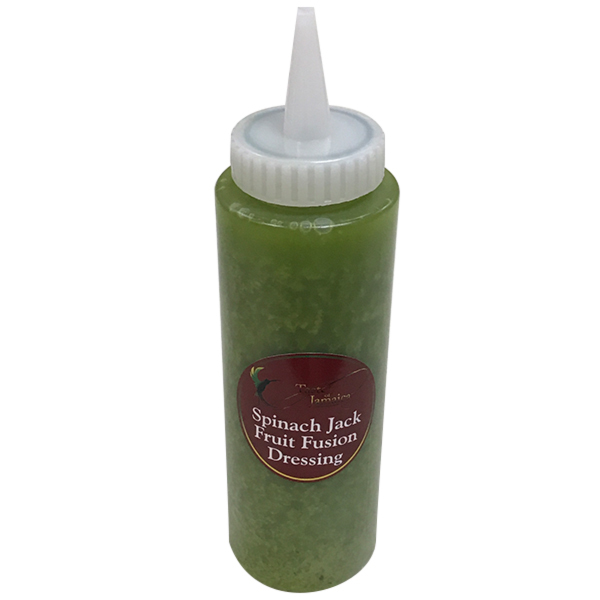 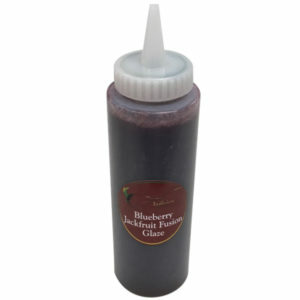 Uses: Salad dressing, dipping sauce for meats, poultry & seafood, Hors d’ oeuvres toppings. 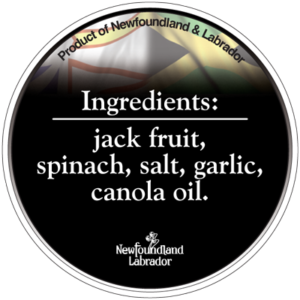 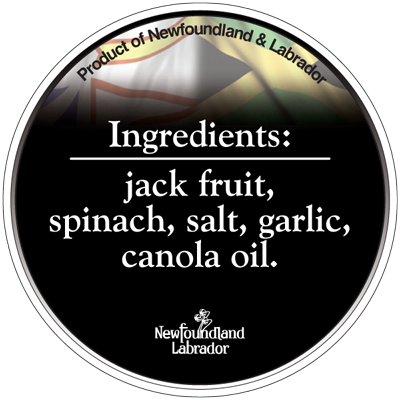 Ingredients: Contains Newfoundland spinach, sugar, jackfruit blended with traditional Jamaican herbs and spices. 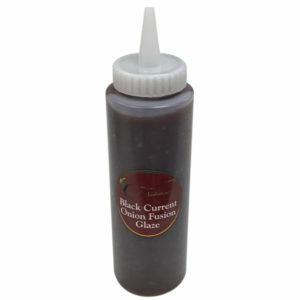 All natural ingredients, no preservatives or chemicals added.
. Options with and without vinegar available.